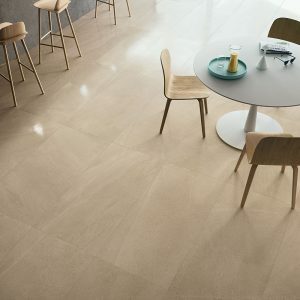 Beige External and Internal Porcelain Matt tile. 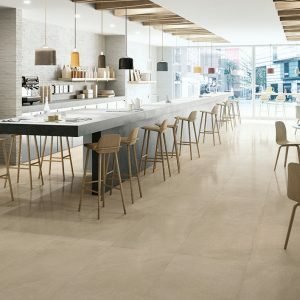 Light Grey External and Internal Porcelain Matt tile. 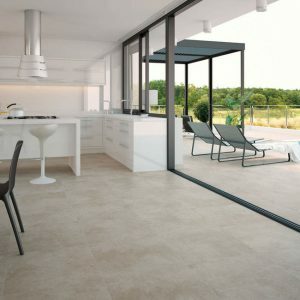 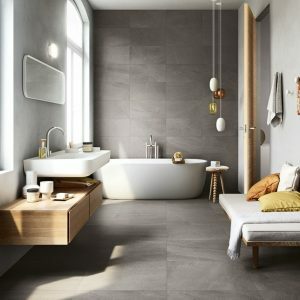 Grey External and Internal Porcelain Matt tile. 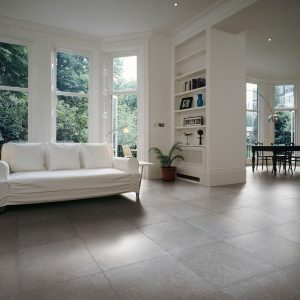 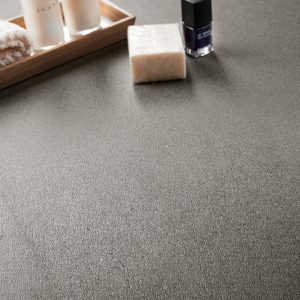 Dark Grey External and Internal Porcelain Matt tile. 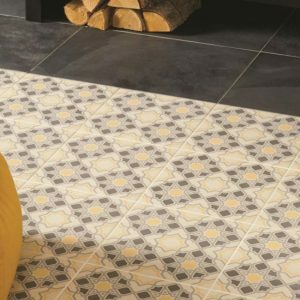 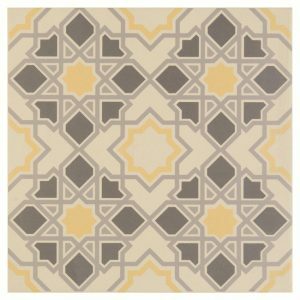 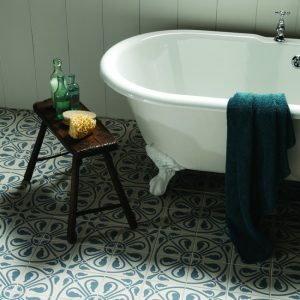 Grey,Yellow & Cream Ceramic Matt Floor tile. 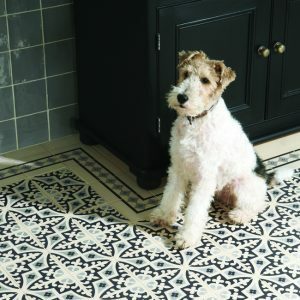 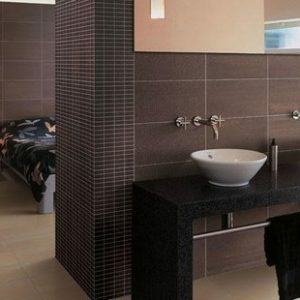 Black/White & Grey, Ceramic Matt Floor tile. 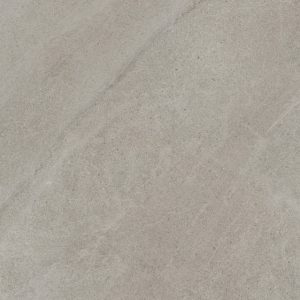 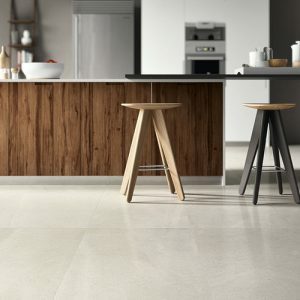 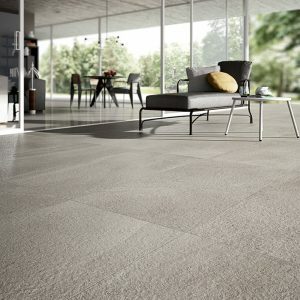 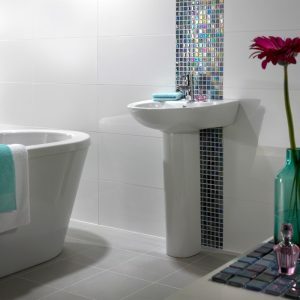 White/Grey, Ceramic Matt Floor tile. 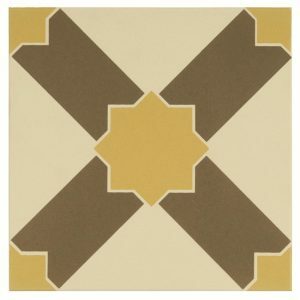 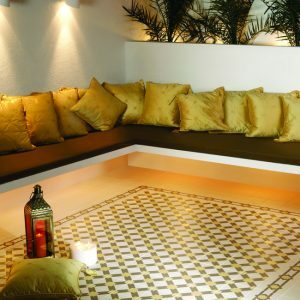 Brown, Cream & Yellow, Ceramic Matt Floor tile.